Prothane Front Sway Bar Bushings and Rear Sway Bar Bushings and Endlink Bushings for an 07-10 Dodge Charger, 08-10 Dodge Challenger, 05-08 Magnum and an 05-10 Chrysler 300C. This kit is for the Chrysler LX platform. 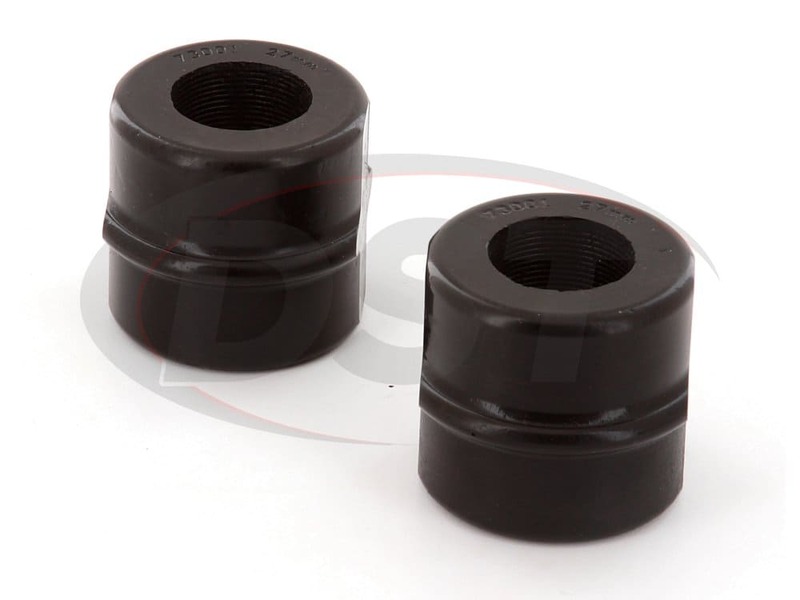 These bushings will be Original Equipment replacements for a 27mm front sway bar and a 17mm rear sway bar.